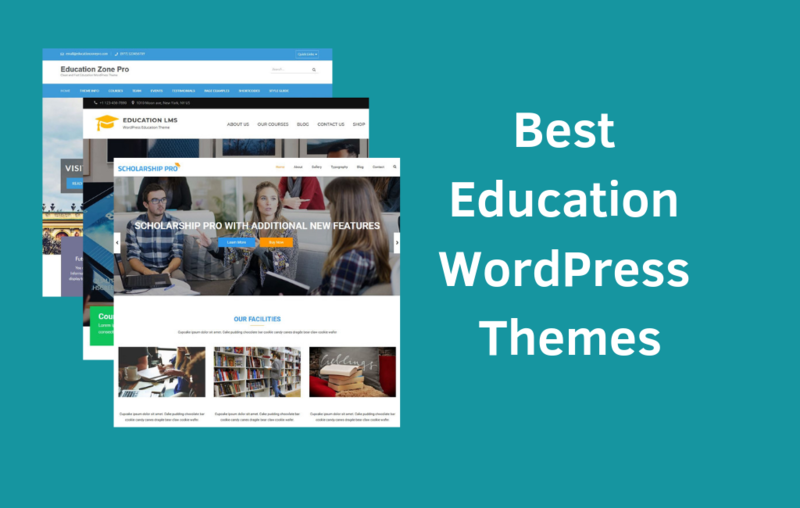 We have carefully selected the best education WordPress themes in 2019 for all kinds of educational websites such as college, school, e-Learning sites, and other learning-related websites. WordPress is the best platform to build educational websites, and it has hundreds of quality education themes to choose from. 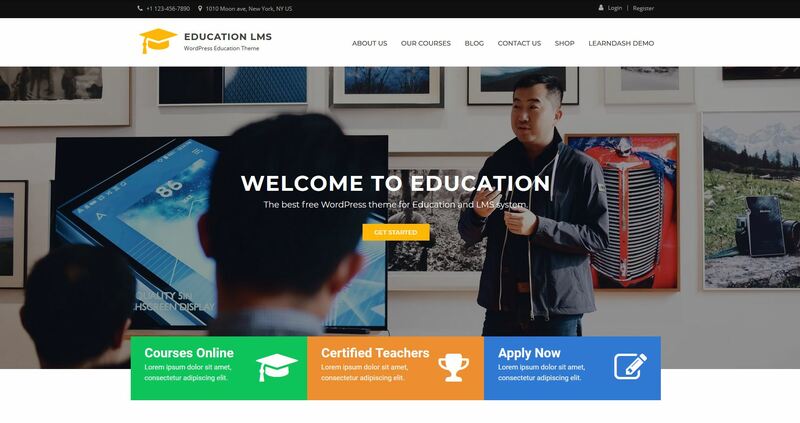 We have selected the 10 best education WordPress themes based on their design quality and practicality for learning and easy for selling courses online. 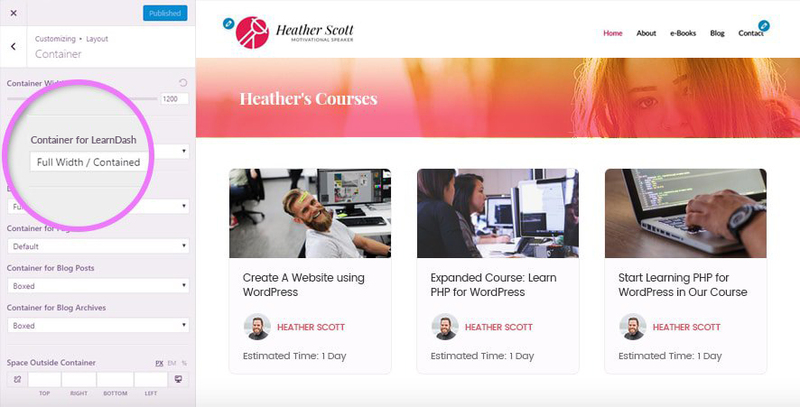 They can be used along with some Course Management Systems (LMS) plugins such as LearnDash and LearnPress and other plugins like WooCommerce, Event Calendars, Multi-Language support. For premium looks your need premium themes and the paid themes in this list give you an elite appearance combined with powerful features. All of them have demo sites that can be installed to your site in 1 click. Astra is a lightweight multipurpose theme for WordPress. It is incredibly flexible, and it is the fastest WordPress theme, and this speed is crucial for SEO. It’s excellent for building educational websites especially for selling online courses. When using for an educational website, it has best integration with LearnDash LMS plugin. The integration of Astra with LearnDash gives you unique features like Distraction Free Learning, Personalized Profile Image and a lot more. There is a free version of Astra theme, but the paid version has the best features for LearnDash. It is a Multi functional theme, and you can use many other plugins along with LearnDash. Learner profile picture is displayed in the navigation menu. 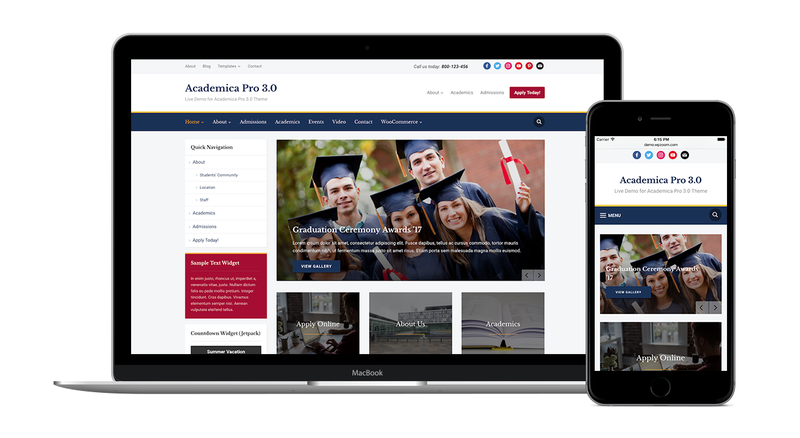 Academica Pro 3.0 is a multi-purpose and responsive theme for Education, Corporate and Social/Non-Profit websites. It offers a highly flexible theme layout with 3 columns, and the columns can be changed on each page. It also has a powerful header in which you can display up to 3 menus – in the top bar, next to the logo and in the main menu bar. You can the visual customization options to get the colors and fonts which match your style and branding. Get Academica Pro 3.0 now! 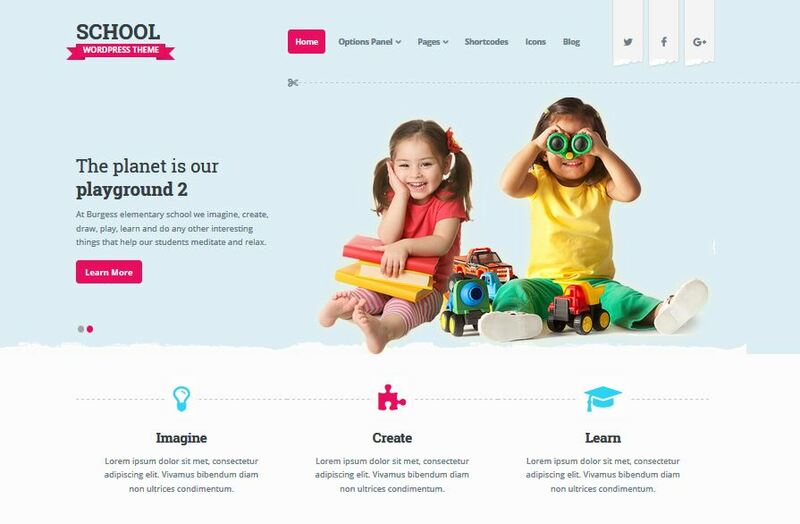 School is a responsive WordPress theme which has an education-oriented design, clean and light colors, and custom post types that are designed to enhance the ability to provide engaging educational information. It is best for Creche, Playschool, Elementary school, Secondary school, and High school. 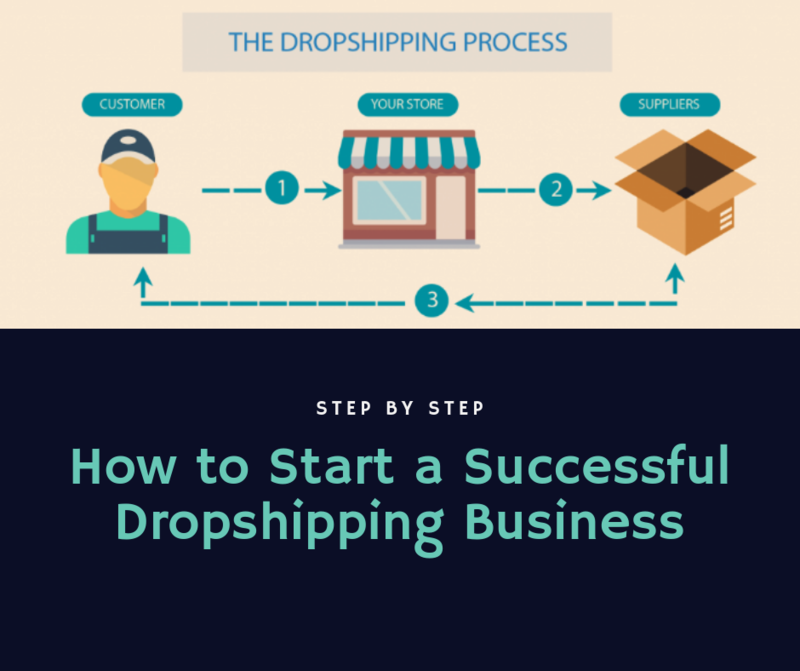 The looks and appeal are consistent on all pages and posts. Education WP is a streamlined and practical education WordPress theme. The theme is dedicated to learning and could be used for any educational website including Training Center, Courses Hub, College, Academy, University, School, and even Kindergarten. It comes with a free WordPress Learning Management System (LMS) plugin called LearnPress. If you want to start an eLearning site with WordPress, it is the best choice. It is loaded with features. It has 14 pre-built demo templates which could be used with 1-click. Payment methods using PayPal, Stripe and Offline Payment Methods. It also has WooCommerce support. Get Education WP theme now! 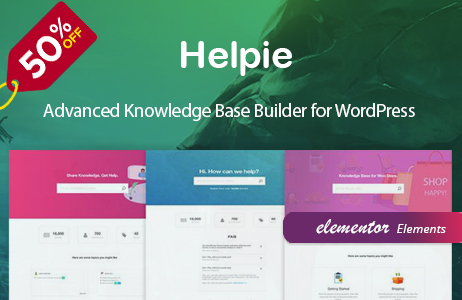 It is compatible with many popular plugins, including WooCommerce, BuddyPress, Layer Slider, and Visual Composer. The themes mentioned here are freemium, that is the free version has only limited features you may have to get the Pro version to get the full version. Demo import is one feature that all of the themes have in Pro version. Enlighten is an easy-to-use education WordPress theme. The theme has a clean design that includes good flexibility and features. It has a power packed features such as News Slide section, Portfolio, and Service Carousel Sections, Beautiful Achievement Section Layout, FAQ and Testimonial Section, Multiple Sidebar Options and much more! It has been designed specifically keeping in mind the needs and requirements of educational and academic websites. Download Enlighten Free theme now! It has 4 Custom Post types – News, Work, Testimonials, and Slider. Home Section Reorder – you can configure the Home Section in any order you like. Get Enlighten Pro theme now! 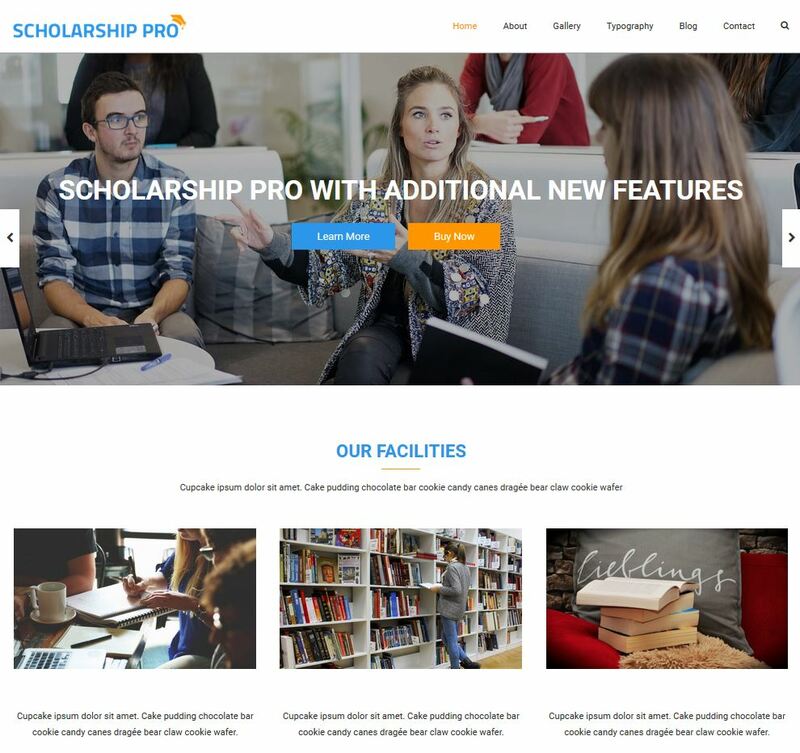 Scholarship is a professional looking education WordPress theme. The theme’s homepage has multiple layouts and so you can choose based on your preference. It would be a good choice for anyone with an intent to promote education online. Download Scholarship Free theme now! It has Multiple Layouts for Headers, Archive pages, and Single pages. Get Scholarship Pro theme now! 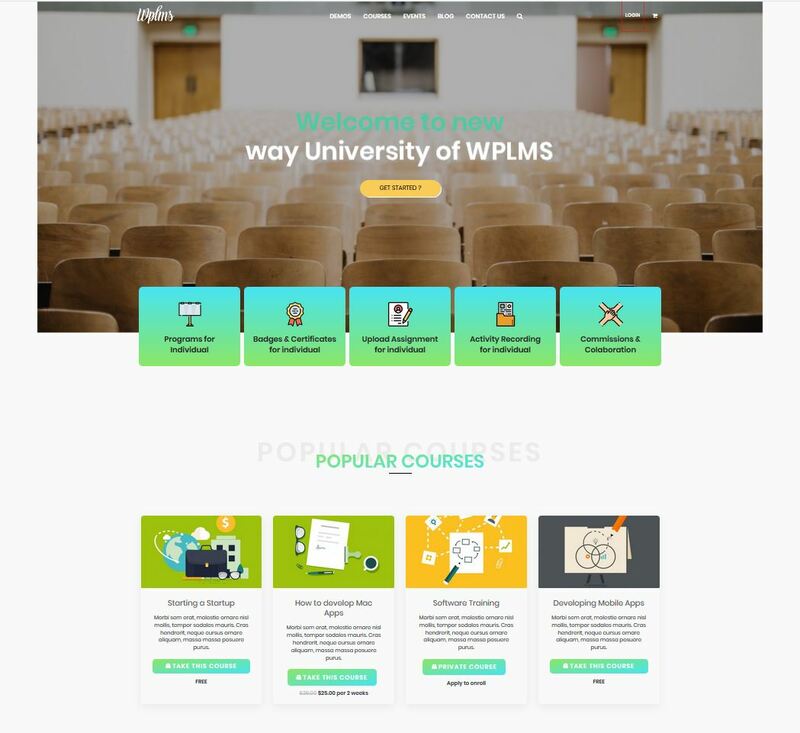 Education LMS is a simple, responsive and user-friendly education WordPress theme designed for school, college, university, or other educational institutions. 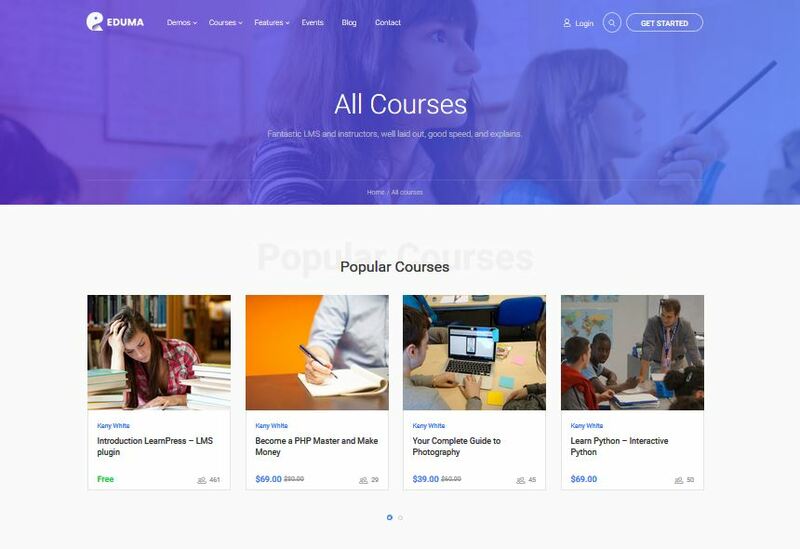 This theme helps you to create flexible content and also easy to sell your courses online. Download Education LMS Free now! Get Education LMS Pro now! Education Hub is an elegant education WordPress theme. It helps you to quickly and intuitively create professional and appealing educational websites. It is is highly customizable with layout settings and several other theme options which can be customized by using the Theme Options panel based on powerful Customizer API. Download Education Hub free theme now! 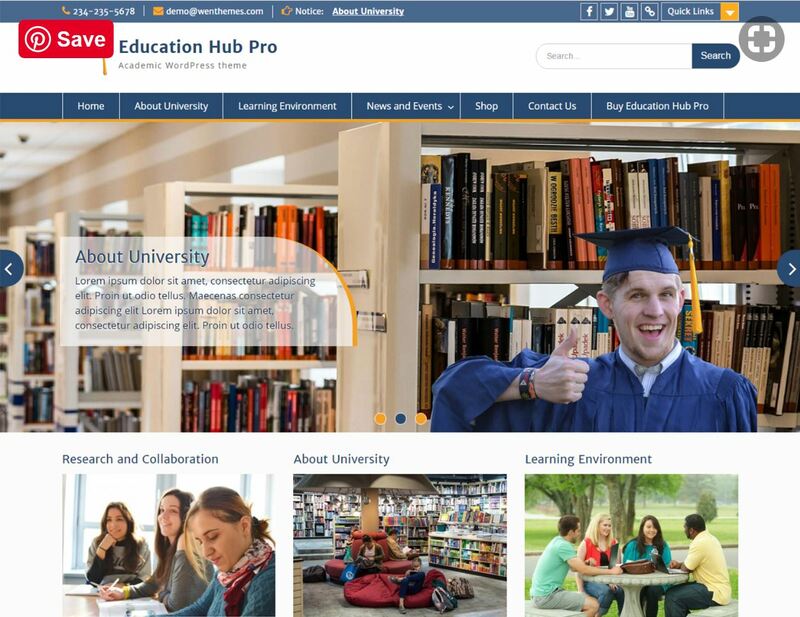 Get Education Hub Pro now! 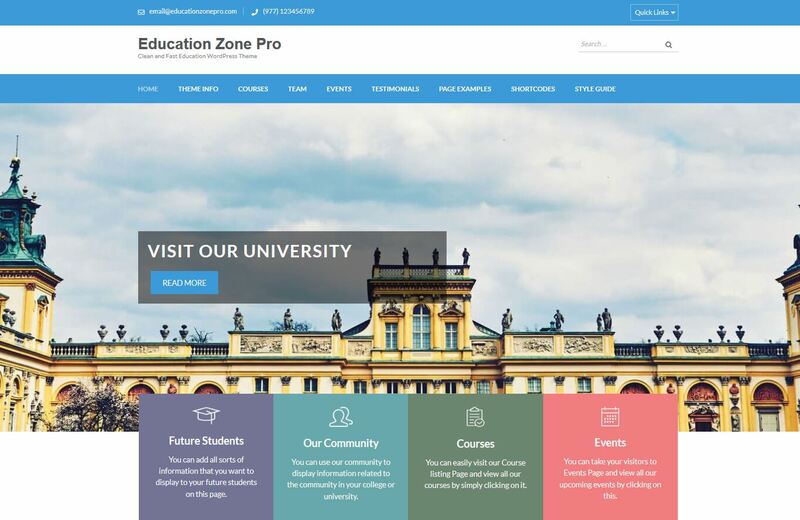 Education Zone is a beautiful education WordPress theme for educational institutions. It is highly customizable and easy to use. It can be used to build an institution website with a clean, professional design to communicate your message to your prospective students. It has a Banner Section with a Call to Action button on the Front page. Custom widgets for popular posts, recent posts, featured posts and social pages. Download Education Zone Free theme now! It has Predefined Layouts for Courses page, Testimonial page, Event page, Contact page, and Team Page. Multiple Header layouts and Custom Slider image sizing option. Get Education Zone Pro theme now! What do you think of this list of themes? Which one do you like? Do you have a suggestion? Tell us in the comments section.